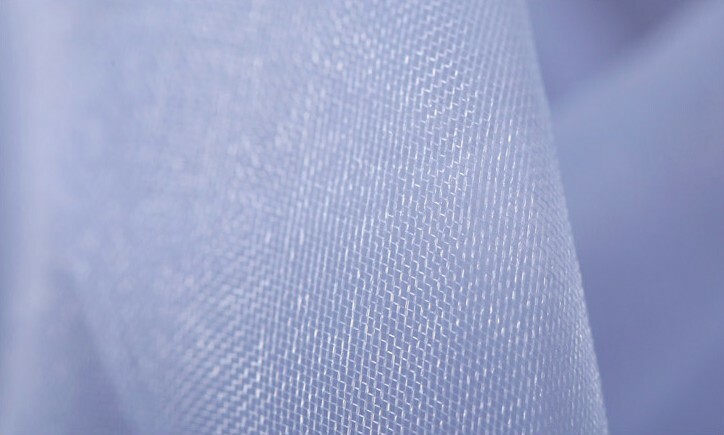 Senior Organza material manufacturing, has good layer of fluffy effect. Not off the wire, lint, do not shrink, easy to clean. Fixed-width elastic waist, wearing comfortable. 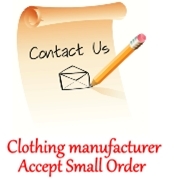 Askwear accept the customized colors and styles, and offer free embroidery.